For our final concert of the season we welcome back Nick Wilks to conduct a summer programme that includes the return of local soloist Alice Poppleton who is now studying with Rachel Podger, one of the country’s foremost exponents of the baroque violin. 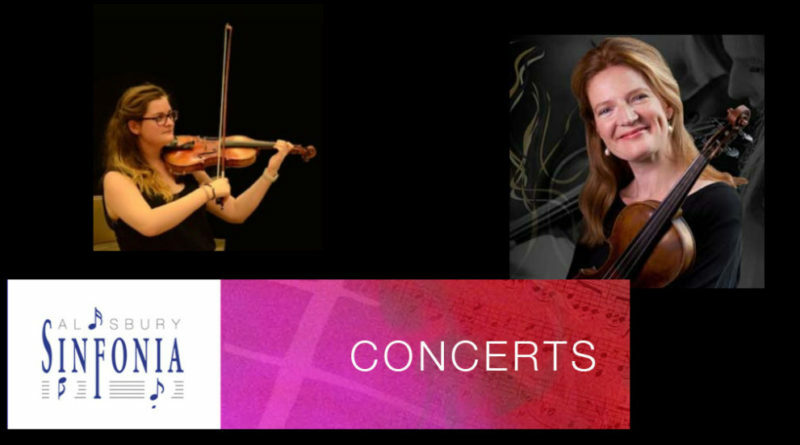 Alice will be performing with her former teacher, and Sinfonia leader, Richard Parsons. 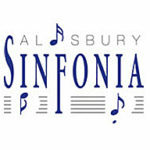 Salisbury Sinfonia was established in 1992 by its founding conductor Michael Moorsom and a group of local players. It has presented an annual season of concerts in and around Salisbury ever since.